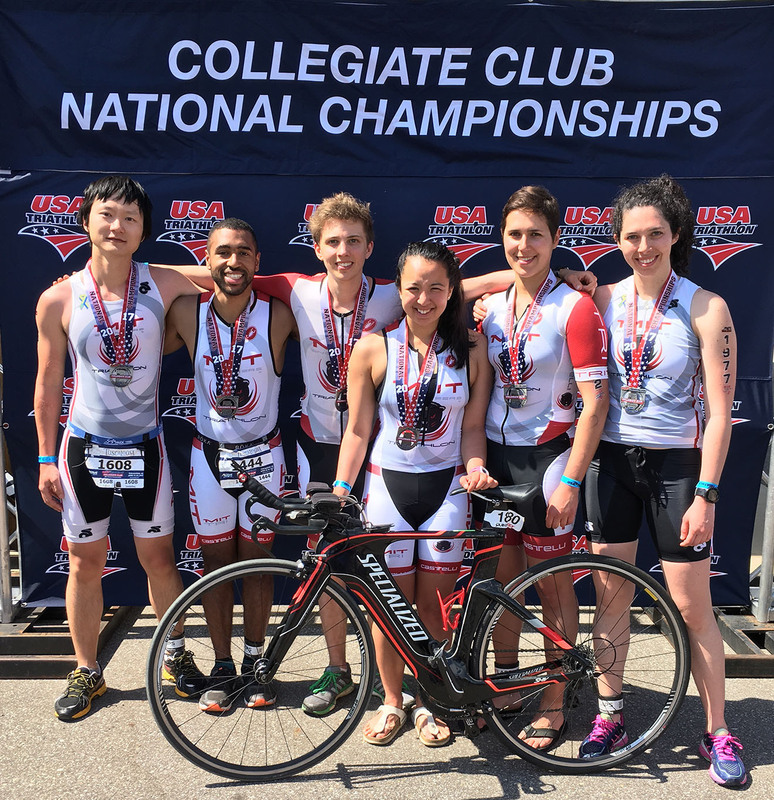 A competitive MIT Club Sport team of MIT affiliates (students, post-docs, faculty, staff, and their spouses/partners) who train and race in multisport events. 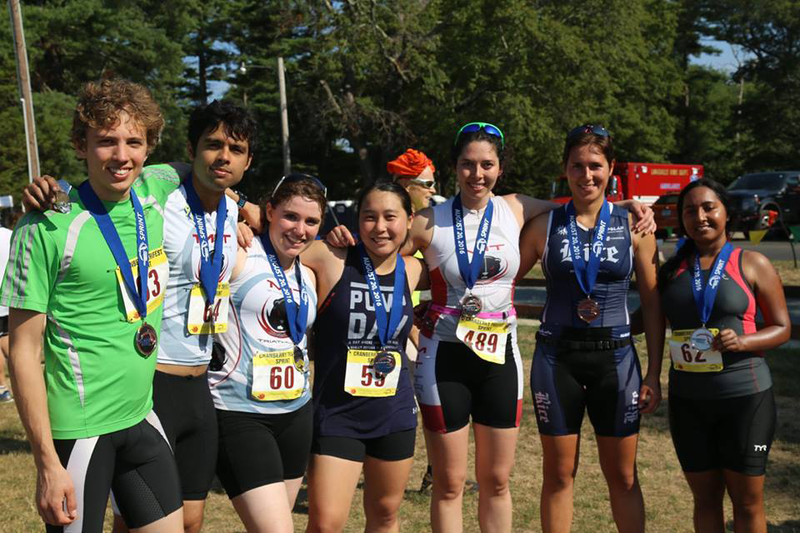 Our club is for people of all levels of experience and athletic ability. 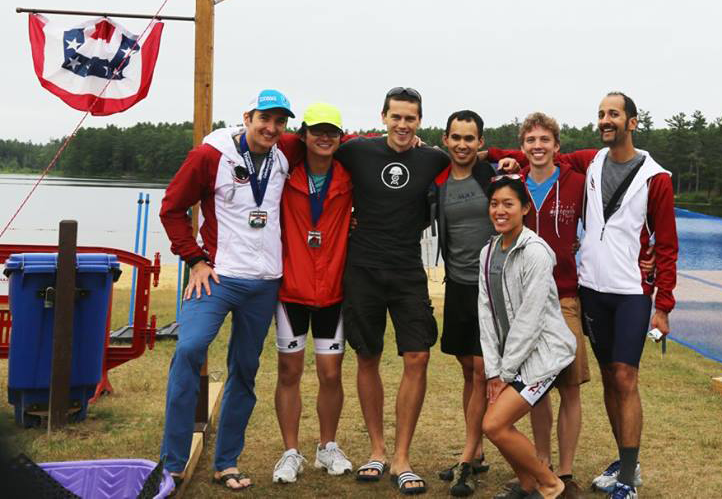 We have a USAT Certified coach, Bill Steele, who leads several pool and open water swimming practices as well as track workouts, Functional Movement Screening (FMS) sessions, and video recording with voice-overs to help optimize swim technique.